Acclaimed scientist and sci-fi author John Drury Clark writes with irreverent and eyewitness immediacy about the development of the explosive fuels strong enough to negate the relentless restraints of gravity. 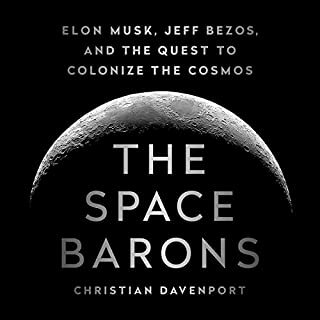 The resulting volume is as much a memoir as a work of history, sharing a behind-the-scenes view of an enterprise that eventually took men to the moon, missiles to the planets, and satellites to outer space. 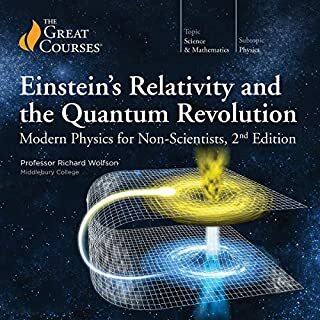 A classic work in the history of science, listeners will want to get their hands on this influential classic, available for the first time in decades. The author has a fun writing style. It's an interesting look back at the evolution of rocket propellant, even if you are not great at chemistry. Great chemistry book with original humor. 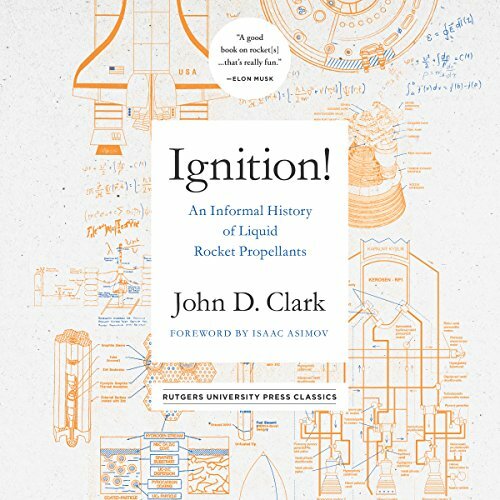 Great book for someone looking for a history of rocket propulsion. written for those who are actually interested in the topic. potentially too much chemistry for a casual listening to benefit. you don't need to know chemistry. hilarious anecdotes about explosions and government contracting. if you don't know any chemistry at the start you'll know some at the end. One for the chemistry buff!!! Makes me feel like I wasted my youth creating ridiculously expensive precious metal acids, when I could have been making rocket fuels, oh to bed few decades older. 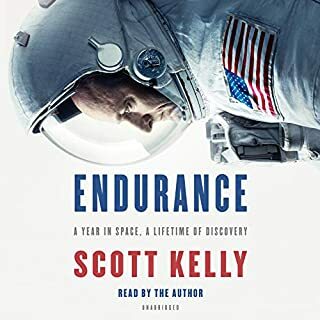 A fascinating look at chemistry & chemical engineering back when not everything wasn't already known and people risked life & limb for their knowledge. OK, to be fair if you don't have a science or engineering degree this might be heavy going, but if you do it reminds you of the first time you blew things up. 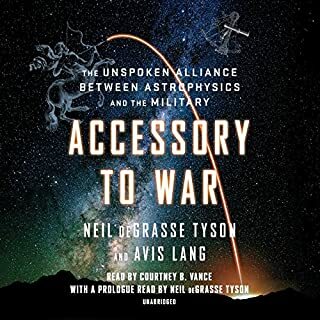 An audiobook only flawed by the unavoidable. 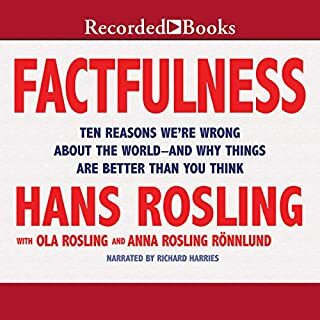 In audiobook format, it should many of the complaints - poor scanning and the like - that going the print book. it is read with spirit and clarity. Its only downfall is an artifact of the type of book and the audio format, that is, reading out chemical and mathematical formula. this was a very interesting dive into rocketry history, covering as many fuels as possible. 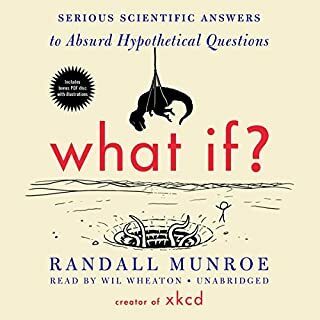 Great book but a little short. This book is absolutely awesome the only bad part about it is the book is too short. I just wanted it to keep going but unfortunately history is finite. imagine 14 hours of chemical formulas. kept listening to the end hoping it woukd get better.